Web conferencing is real-time video conferencing software that allows you to see, hear and virtually interact with people using a computer, tablet or mobile device. While web conferencing has been around for a number of years — “skyping” is now in many dictionaries — its educational uses and impacts have only begun to be fully explored. 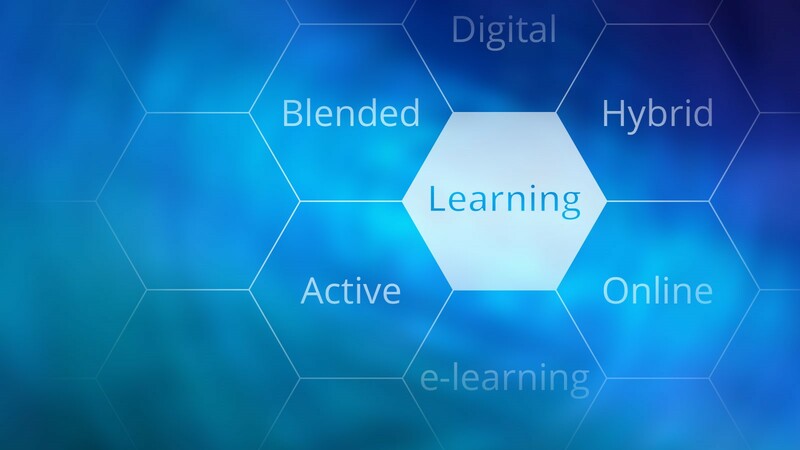 Now it can be considered a learning technology to use is any classroom environment that facilitates teaching and learning by better connecting instructors and students. There are a variety of ways that web conferencing can help in an online, blended or traditional face-to-face course. For example, web conferencing provides an easy way to hold office hours without being in the exact same place. This holds true for your course whether it is online or not. Below are a few use cases that you may find helpful in figuring out how web conferencing can help you achieve your teaching and learning goals. Web conferencing allows you to easily bring in a guest speaker for your course without worrying about the logistics of bringing her to campus. Web conferencing not only allows your students to hear a guest speaker, but interact and ask questions as well. Additionally, most web conferencing software allows you to easily record the session and make it available for review or for students who could not make the initial time. You can easily use web conferencing to hold one-on-one or group meetings with your students. Most options allow you to share files or even your screen so you can discuss course materials, grades and assignments. Web conferencing also makes it easy for your students to ask you questions by showing you the specific content they need clarification on. Expanding beyond the one-on-one office hours, you can also hold a virtual review session with multiple students and record it so that those unable to attend still can access it. All of this allows you to cover student questions in preparation for an assignment or exam without having to use valuable class time. Need an easy way for students to work on a group assignment? You can create web conferencing sessions or rooms where students can be moderators. This allows students to easily use the space to work on a group project or assignment, or to quickly meet about anything course related. Students no longer have to find a physical room or space for everyone to meet. This is also a great way to connect students in an all online course, or to bring students in different classes — or even universities — together. You can hold a lecture or interactive class entirely online with web conferencing. Some software — such as Blackboard Collaborate and Ultra — even allows you to create Breakout Rooms so students can work in smaller groups to answer a question or work on a case study. You can then bring everyone back to the main room to discuss what they worked on. Whiteboard slides can be shared back and forth between the main room and breakout rooms. What are my web conferencing options? As part of the the Learn@UW suite of learning technologies, institutions in the UW System have access to Blackboard Collaborate and its new, improved platform Blackboard Collaborate Ultra. Beyond those two platforms, there are many other web conferencing options you may choose to use depending on your specific needs and use case. When you are trying to decide which one to use, there are a number of factors to take into consideration such as cost, accessibility, ease of use, legal liability and functionality. We have put together a comparison chart of the four web conferencing tools available on campus, which includes the two Blackboard platforms as well as Adobe Connect and Google Hangouts. Blackboard Collaborate and Ultra are both integrated into Canvas. This allows one-click access without additional logins. Google Hangouts and Adobe Connect are not, though you can potentially integrate Adobe Connect on a course by course basis.